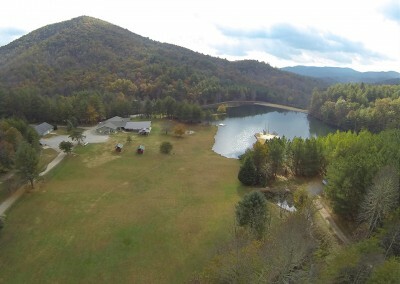 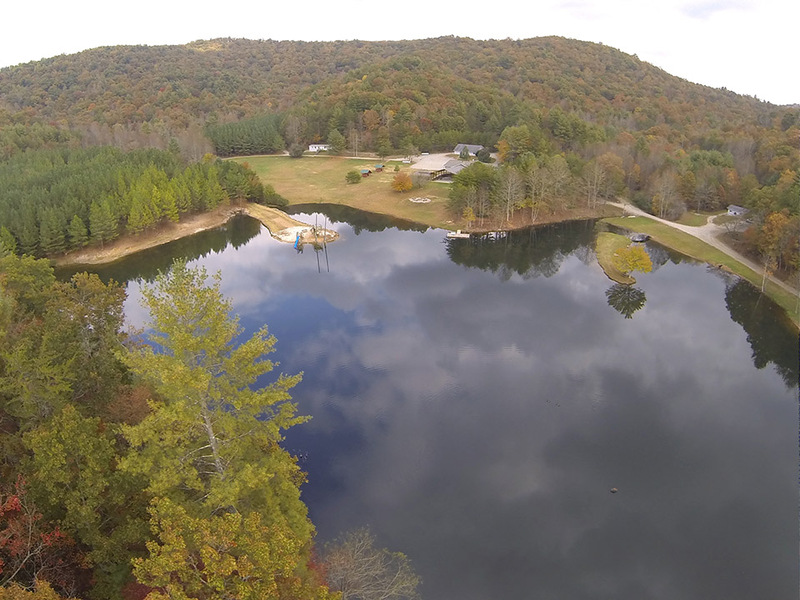 Mountain Fellowship Camp is the perfect place to hold your next event. 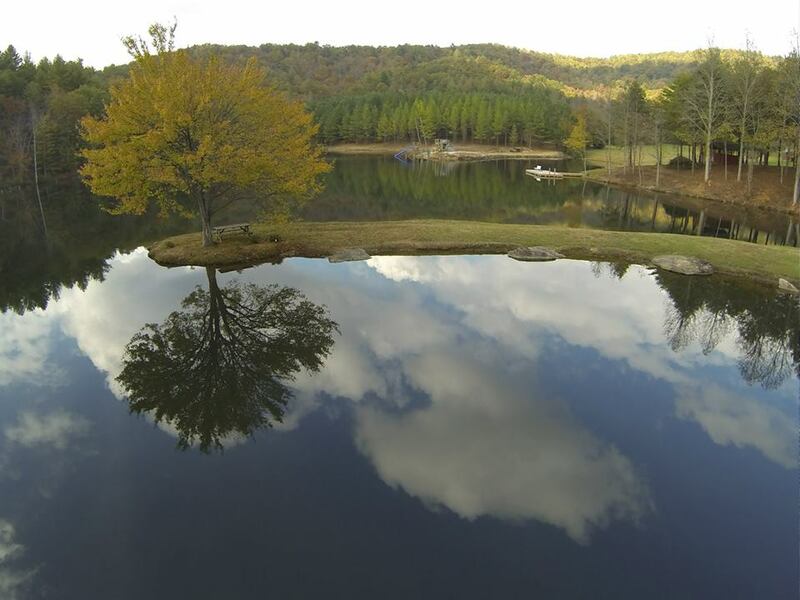 We are located in Suches, Georgia, which is a short drive from Blairsville, Blue Ridge, Ellijay, Hiawassee, and the surrounding areas. 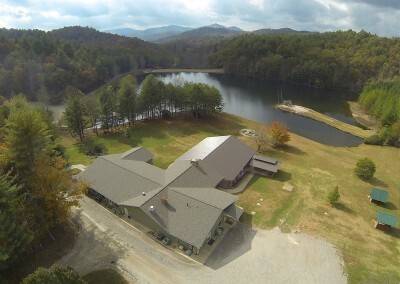 The entire facility is designed for groups to experience Christian fellowship in a safe, comfortable, outdoor setting. It is a place for all ages to share the Gospel of Jesus Christ, to grow as Christians, and to be challenged to serve God. We specialize in groups from 25-135 including Church Camps, Outings, Men & Women’s Retreats, Deacon & Pastor Retreats, Bible Studies, Ministry Events, Group/Family Outings, School Groups, and Family Reunions. 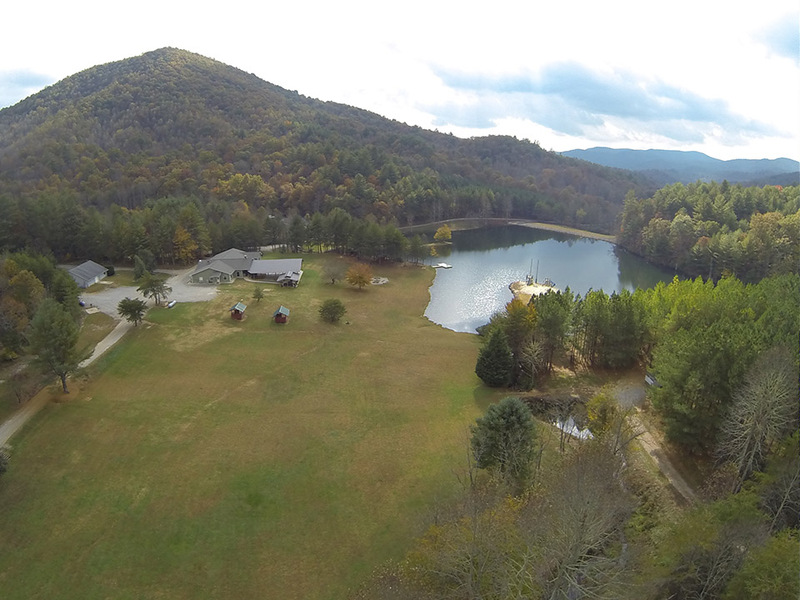 Come enjoy God’s creation in a quiet, peaceful setting surrounded by thousands of acres of National Forest.